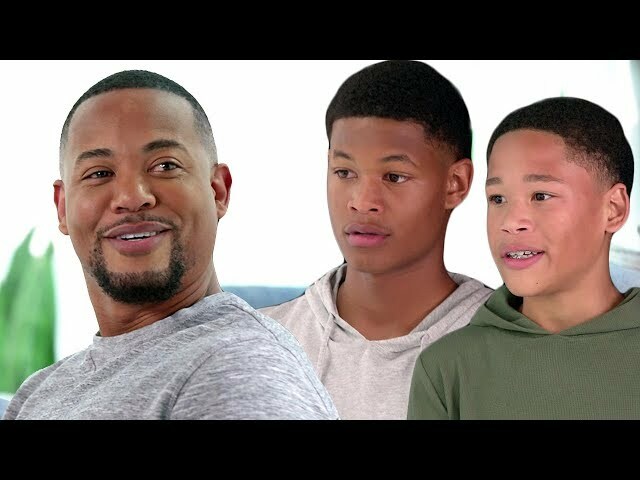 WASHINGTON, DC (JUNE 13, 2018) – Today, as dads everywhere are preparing to be celebrated for Father’s Day, a new video series launches to showcase the big impacts that come from small moments shared by fathers and their children. 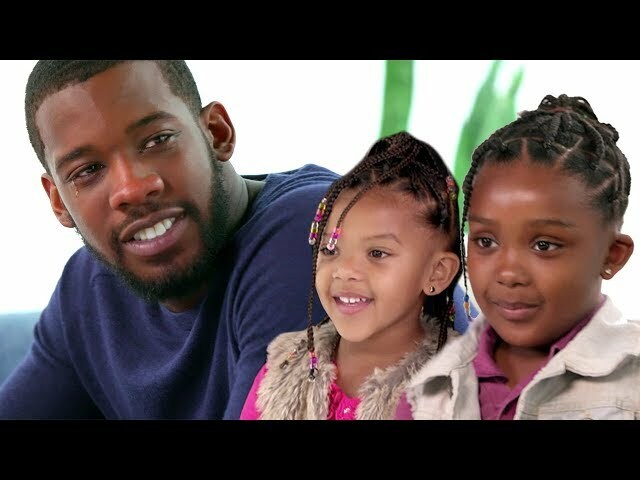 Created in partnership between The U.S. Department of Health and Human Services Administration for Children and Families (ACF), along with the National Responsible Fatherhood Clearinghouse, Ad Council and SoulPancake, the videos showcase the personal, authentic accounts of being a dad: the joys, challenges, and cherished moments. Multiple studies have found that the positive and active presence of fathers plays a central role in their children’s lives. Children who feel close to their fathers exhibit better cognitive and social functioning, including increased self-control, self-esteem and empathy. Overall, having an involved father significantly contributes to happier and healthier children; and this is true whether the father lives with his child or not. There has been a massive growth in father involvement over generations. Fathers now spend nearly triple the amount of time with their children than fathers in the 1960’s – not only playing with their children, but actively involved in their day-to-day care and nurturing, like helping with homework, reading, and taking children to doctor visits, among others. And, dads today still want to be more involved. About 1 out of every 2 dads (48%) say they don’t spend enough time with their kids and feel compelled to do a better job at parenting. An extension of the longstanding Responsible Fatherhood media campaign, this uplifting series created by SoulPancake surprises dads with the things they need to hear. 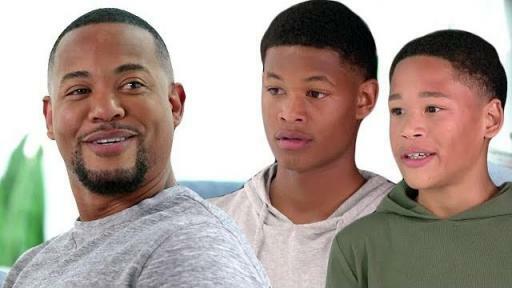 Brought into a studio under the guise of a parenting program, each episode shows a dad recounting his parenting triumphs, struggles and fears with complete sincerity – until he is surprised by his kids showing up and sharing what they love most about Dad. What starts as an interview, culminates in an unscripted moment of laughter and tears of joy. 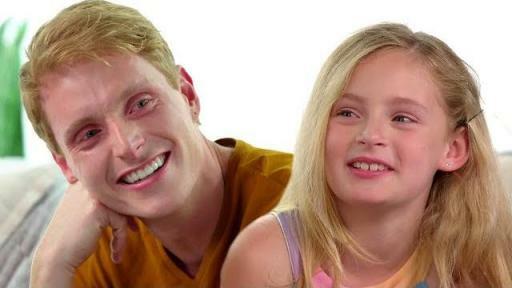 By highlighting the humor and candor the dads use to connect with their kids, the videos aim to reassure fathers that the moments spent with their children can make the biggest difference in their lives. The third of the three-part video series launches today on SoulPancake’s social channels (YouTube, Facebook and Instagram). 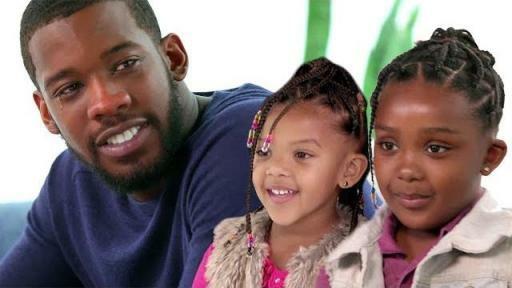 Since the Responsible Fatherhood campaign was first introduced in 2006, it has secured over $372 million in donated media and formed partnerships with the likes of WWE Superstars and Sony Pictures. According to the Ad Council’s tracking study, two-thirds of fathers in the US report having heard or seen at least one of the campaign’s PSAs (64%). Those who are aware of the campaign PSAs are significantly more likely to help their children with homework (68% vs. 41%), tell their child a joke (66% vs. 52%) and read to their child (54% vs. 27%) compared to those who are unaware of the campaign. Fathers are directed to Fatherhood.gov where users will find helpful tips, tools, information and jokes to help them get more involved with their kids. Stay connected with the campaign via social media on Facebook and Twitter. For more information or to access additional resources, visit www.fatherhood.gov. HHS supports responsible fatherhood in diverse ways. Because engaged fathers strengthen families and contribute to healthy outcomes for children, many HHS programs integrate support for fathers. These include Head Start, child support programs, and Temporary Assistance for Needy Families. These programs are part of HHS’ community-based efforts to promote strong, healthy family formation and maintenance, responsible fatherhood and parenting, and reentry opportunities for fathers returning from incarceration. SoulPancake, a division of Participant Media, is the award-winning media and entertainment company founded by Rainn Wilson. A leading creator of inspiring, uplifting video content, SoulPancake creates content for digital and traditional distribution for its community of more than 9.5 million fans. Named one of Fast Company’s “Most Innovative Companies in Video,” SoulPancake has garnered more than 700 million video videos across its digital platforms, released two New York Times bestselling books, won twelve Webby Awards, and took home a daytime Emmy. To learn more, visit soulpancake.com or find us on YouTube, Twitter, Facebook, Instagram, or Snapchat via @soulpancake.